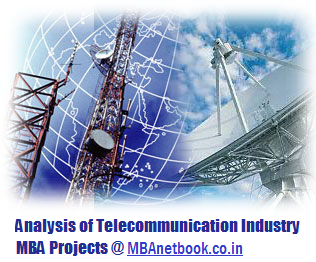 Indian Telecommunication industry, with about 525.65 million mobile phone connections (Oct 2009), is the third largest telecommunication network in the world and the second largest in terms of number of wireless connections. For the past decade or so, telecommunication activities have gained momentum in India. Efforts have been made from both governmental and non-governmental platforms to enhance the infrastructure. The idea is to help modern telecommunication technologies to serve all segments of India's culturally diverse society, and to transform it into a country of technologically aware people.